Bhadani Industries is acknowledged as the most promising Manufacturer and Supplier firm concentrating in Cement Pipes and Poles. 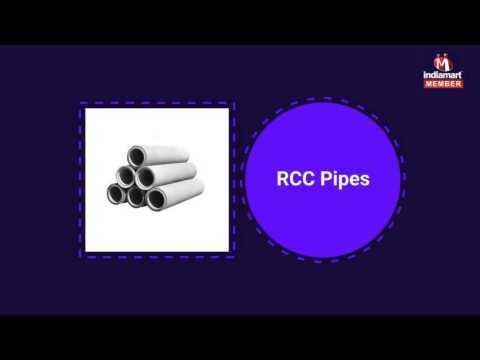 With a powerful belief in enabling the industry with cutting-edge technology, we have managed a wide product portfolio of best in class products, which comprises of RCC Pipes, Cement Pipes and Cement Manhole Covers. Our excellent products offer all complete advantages of robust design, high strength, weatherproof, wear resistant and long-lasting performance.